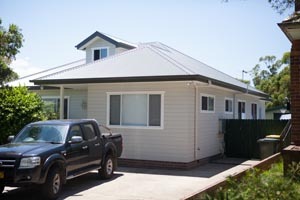 Ground floor extension to both the front and rear of the Dwelling. 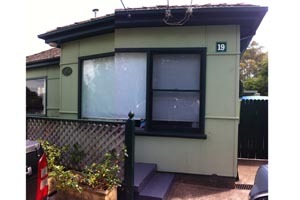 Front extension included expansion of the master bedroom and formal living area. Minor rear extension for new bathroom and laundry. Internal renovations, with new staircase leading up to attic room within the roof cavity. Uplift of the exterior with new weathercoard cladding, new windows throughout and replcement of roof cladding with corrugated roof sheeting.